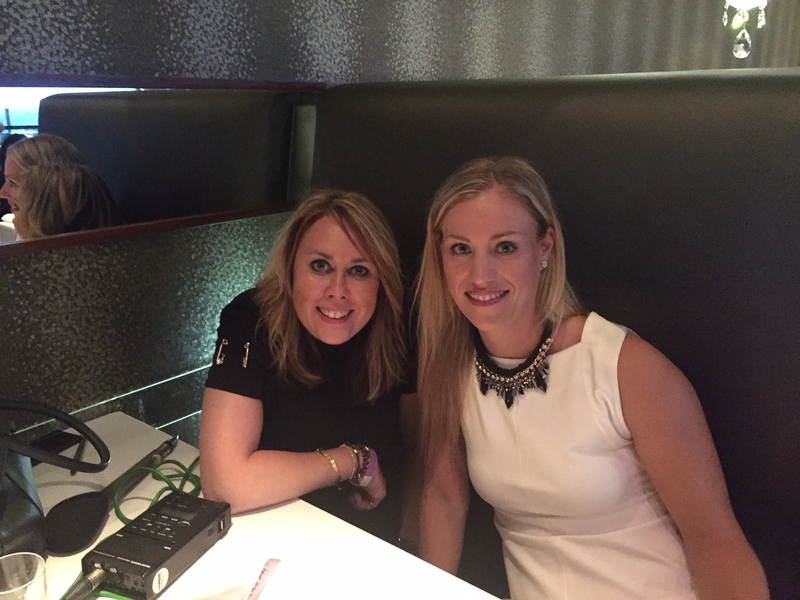 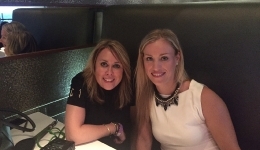 LBP’s Managing Director Sam Lloyd annually attends one of the key social events in the tennis calendar – the Women’s Tennis Association Pre-Wimbledon Party at Kensington Roof Gardens in London to interview Porsche Ambassador and US Open Champion Angelique Kerber. 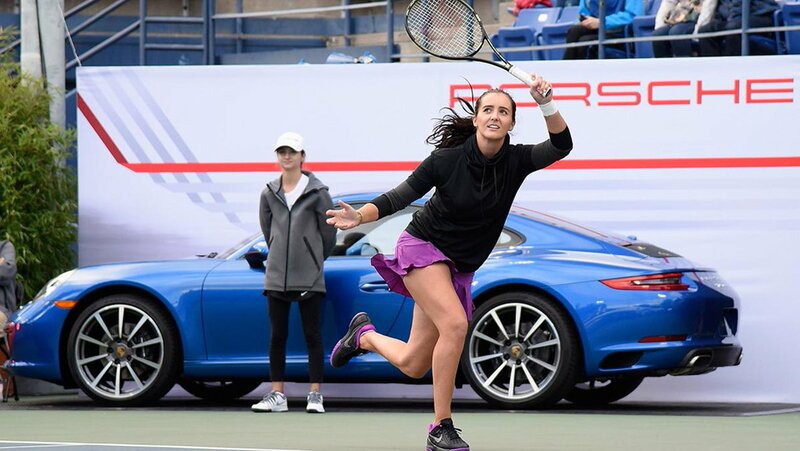 The German, who is now ranked number one in the world, spoke to Sam about current fitness and thoughts on winning another Grand Slam and the interview was sent to English and German speaking stations in addition to being shared across social media channels. 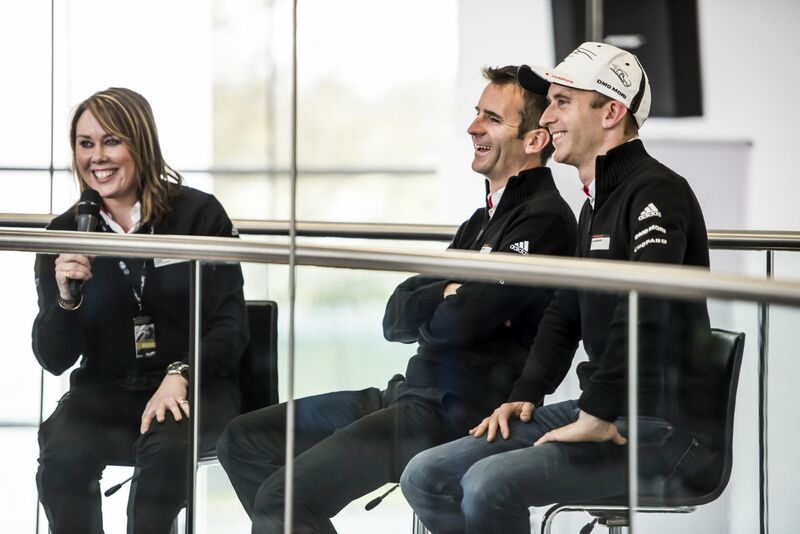 Our Managing Director Sam Lloyd also regularly acts as a corporate host for Porsche in their Experience Centres. 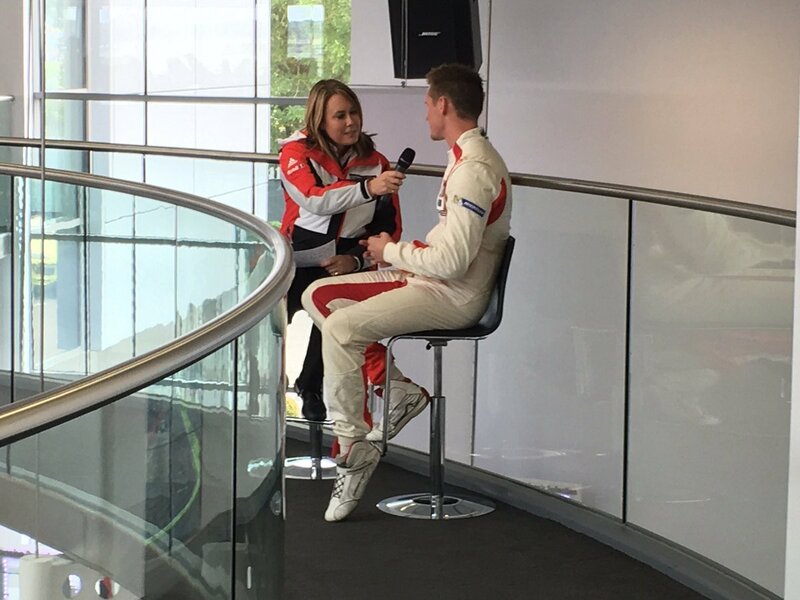 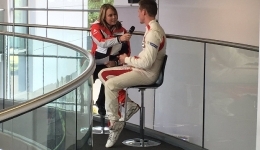 The Centres are located at race tracks and iconic locations around the world and Sam hosts the day’s proceedings, including interviewing key personnel, Porsche ambassadors and the LMP1 drivers from the Porsche WEC team for an audience of important guests and colleagues.